No matter whether you’re looking for a mini or a maxi skip, D & M Recycling & Waste Management are the company to call. If you are beginning a building or renovation project that is likely to generate waste, arranging reliable skip hire to accommodate the rubbish is the best way to ensure your project runs smoothly. Whether you need a mini domestic skip to take care of some garden waste in Northampton, or a larger commercial sized skip to assist with the waste from a demolition in Daventry, we can help. And because we run our own waste transfer centre, our tipping and recycling costs are greatly reduced – which is a saving we can pass on to our customers! Our experienced team will discuss your needs and find the perfect sized skip and hire solution to suit. We can even take care of any hazardous waste you may need disposing of. Simply give us a call to speak to one of our friendly, expert team today. 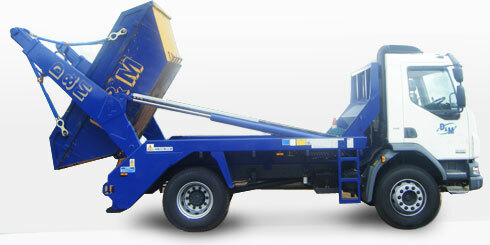 Domestic & CommercialSkip hireWe're able to supply a vast range of skips in various different sizes. Contact us today to get a quote.